“Have you heard of it?” She asked eye widened. “No.” I replied, already intrigued. She went on to say that the book was controversial, because Amy Chua, the author, has some questionable parenting techniques. Chua has two daughters, Sophia, the eldest and Lulu (Louisa) the youngest. 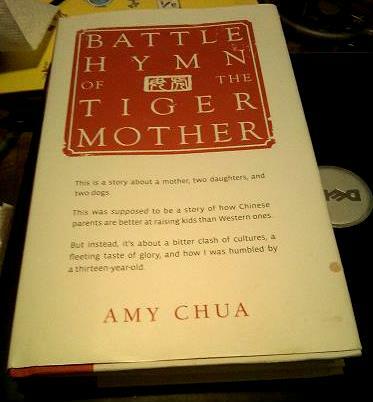 “Battle Hymn of the Tiger Mother” is a memoir about raising her girls “The Chinese way.” Chua is the daughter of two Chinese immigrants and was raised in an extremely strict household. She wanted to raise her girls “the Chinese way” with the same values that she grew up with. The reason that the book is provocative, is that her parenting, in the eyes of Western society, can be viewed as extreme and borderline verbally abusive. She doesn’t allow the girls to have sleepovers, makes them practice their instruments (piano and violin) for five, six hours a day and even pulls her one daughter, Lulu, out of school during recess and gym to have more practice time. An interesting aspect of the story is that Chua is married to a white Jewish lawyer named Jed Rubenfeld. Jed was raised in a liberal household on the other end of the spectrum from the “Chinese way” of parenting. Jed allows Chua to implement her parenting style with his girls and essentially goes along for the ride. The “Chinese way” of parenting works well with Chua’s eldest, Sophia, but Lulu (her youngest daughter) rebels against it fiercely. When her mother refuses to allow her a haircut, she locks herself in her room and chops off her hair. She talks back to her mother and ultimately refuses to obey her rules. Though Chua portrays herself as oppressive, overbearing and relentless with her girls, somehow I got the sense that she truly loves her kids and feels that she is doing what is best for them. Her daughter even wrote a piece for the NY Post praising her mother’s parenting. She appears to be emotionally stable and is on her way to an Ivy league school. 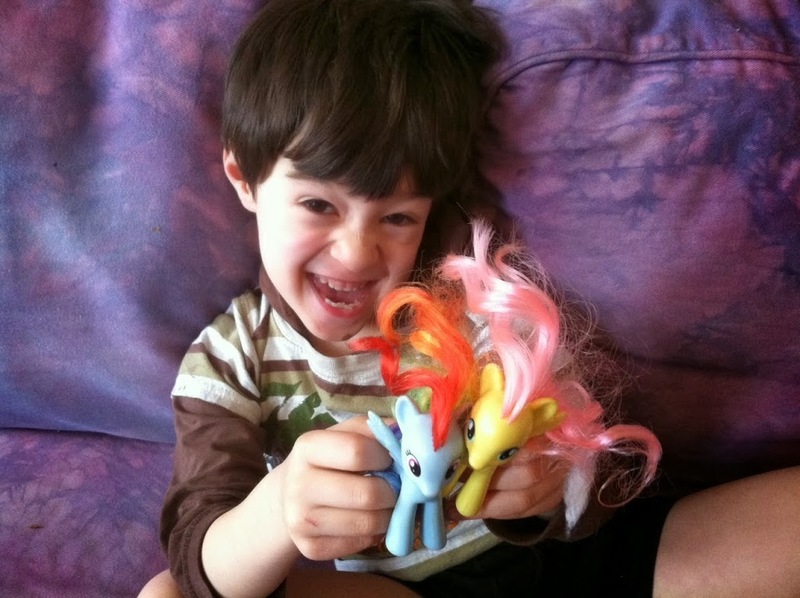 Chua criticizes Western parenting saying that Western parents are too permissive and they worry too much about hurting their kid’s feelings. As a result, Western parents don’t push their children to achieve their best. I actually think she may be onto something there. I believe it’s okay to push your kids hard to achieve their best. 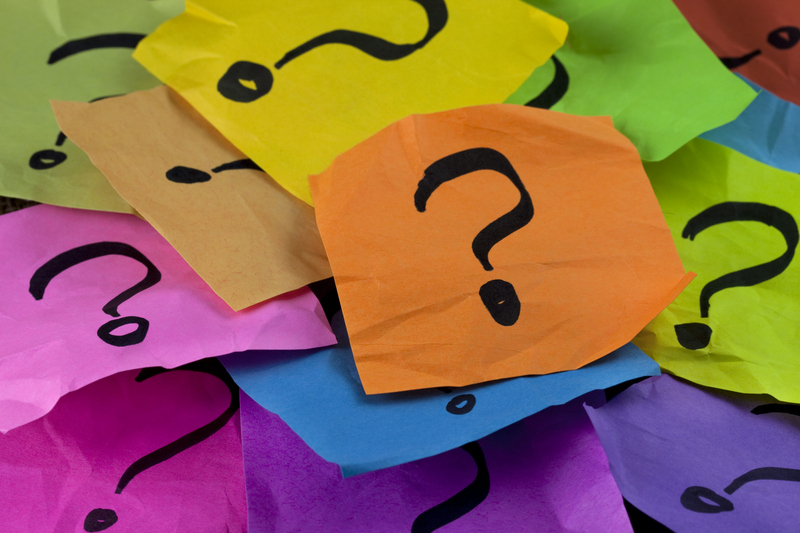 It’s alright to demand more of your child and expect them to work to their fullest potential. What I don’t agree with is her methodology. I disagree that insulting your child is an appropriate way to get him/her to behave or work harder. I believe in discipline but not to the extent that she implements it. Ultimately I found Chua’s memoir to be brutally honest, painful to read at times, but all in all fascinating and well worth the read. Despite her extreme parenting, it is clear that she loves her daughters and I came away from the book feeling that.